Now that I've put Lean Horse behind me I need something new to stress about, so I've pretty much almost kind of probably decided that I'm gonna run the Crazy Horse Marathon on October 7th (what's with the "horse" theme around here?). I've been wavering back and forth between running the half or full at Crazy Horse and I think I've finally decided that the full is calling my name. For one, I've yet to choose a half marathon when a full is offered, which is why I've only run two half-marathons. For two (that doesn't make sense but I don't care), I've got some redemption issues going on with the second half of the Crazy Horse marathon course. 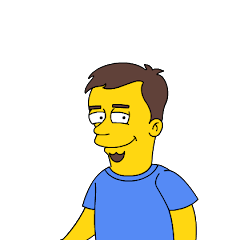 You see, I ran the Mt. 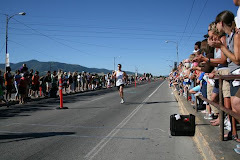 Rushmore Marathon last year (race report is on here somewhere). Mt. Rushmore and Crazy Horse are sister marathons. They start at different locations (Mt. 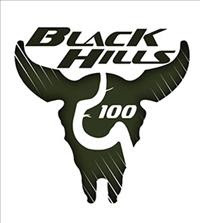 Rushmore and Crazy Horse.....surprise, surprise) and have different courses for the first 10 miles before merging and sharing the final 16 miles, finishing in Hill City. 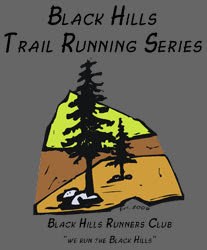 Hill City also represents the halfway point for each of the marathons. I was cruising along pretty well during the first half of Mt. 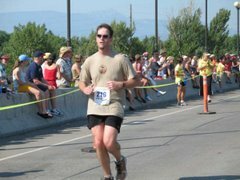 Rushmore last year, especially considering I had just run the Montana Marathon three weeks prior. Then, after the halfway point, the courses start an almost constant 6 mile climb until finally turning around and heading back down into Hill City for the finish. It was on this climb that my Mt. 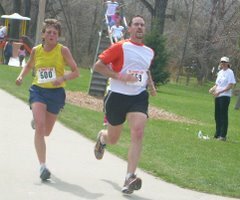 Rushmore marathon went to hell in a handbasket last year; I was reduced to walking during a marathon for the first time. The result was my slowest marathon time to date. 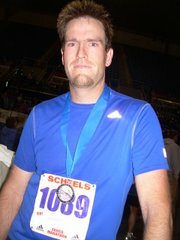 It was tempting to run the half marathon at Crazy Horse this year to avoid that brutal climb but what's the fun in that? I've got an entire 6 weeks between Lean Horse and Crazy Horse to recover and prepare myself to tackle that hill again. It seems like such a great idea now, but I'm sure I'll be cussing myself out over it come October 7th.